These past few months have been busy, but now I suddenly have tons of time on my hands after finishing classes for my Masters degree in mid July. At this point, I’m just getting ready for baby boy who could be due any time this month! I’m currently 35 weeks and Lex came right at 37 weeks so I could be getting really close. 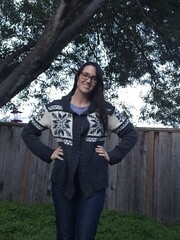 I’m doing some project planning for the fall and I think I’m going to try and finish my fair isle jacket that I started last year. It’s a Debbie Bliss pattern and it’s coming out beautifully so far. I’m hoping to have it done around Christmas this year. Another long term project that I’m planning is something that I’ve never attempted before: a shawl. I always see beautiful shawl patterns and I’ve only dabbled in lace knitting a little bit so I think this would be a fun challenge for me when I’m staying home with baby boy this fall (we’ll see how much time I have to knit lol). I’m going to make the shawl for my sister and she started this pinterest page to get some inspiration. 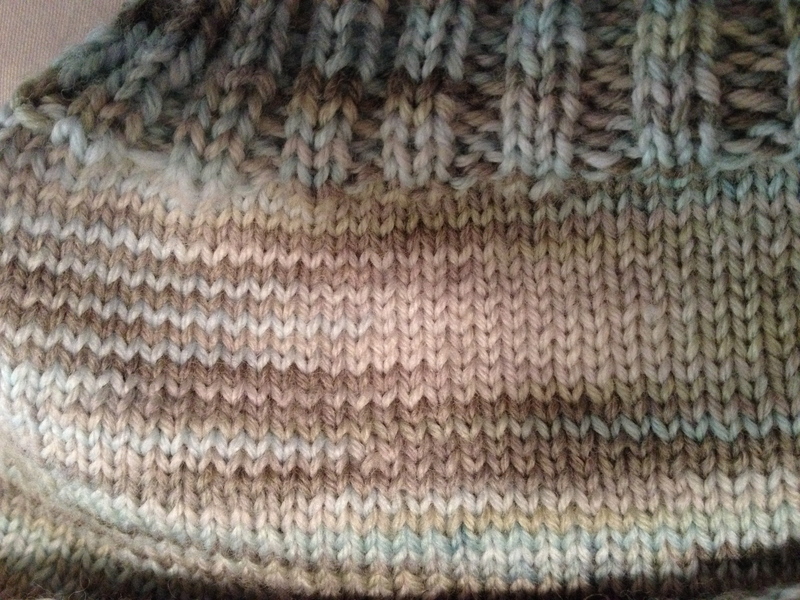 As far as baby knitting goes, I’ve finished all of the projects that I really wanted to have done and am currently working on Pepita, by Martina Behm, using a beautiful hand painted merino from Knitpicks. I’m very excited about it so far and am about halfway through the project. 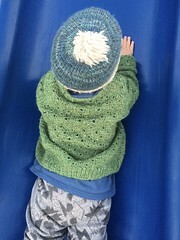 I made a hat for the little guy using some scrap sock yarn from a previous project. 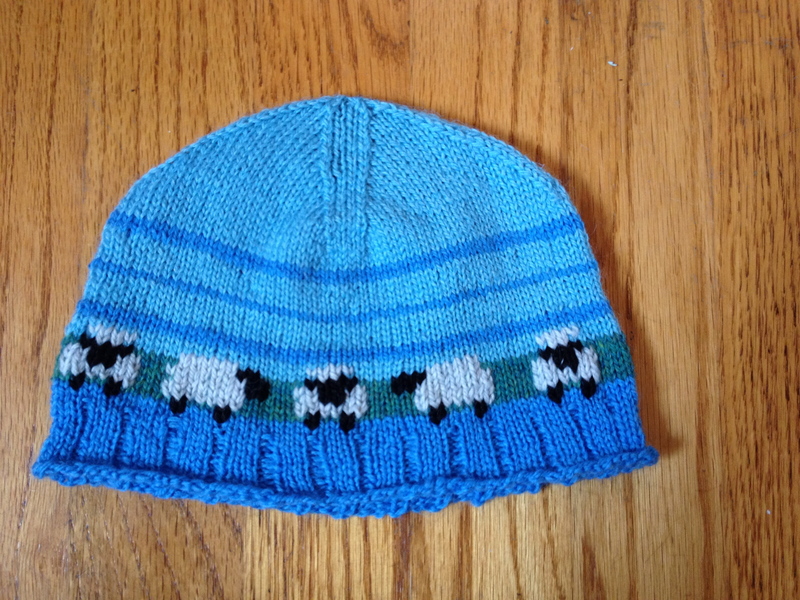 I did the baby sheep hat colorwork by Melissa Burt and I love the result! 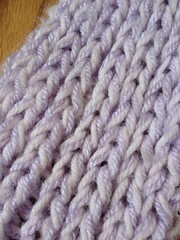 It seems like it will be a very warm hat which will be perfect for the winter! 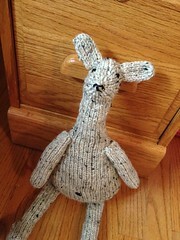 It has become a tradition for me to knit a little stuffed animal for every new baby in our family. 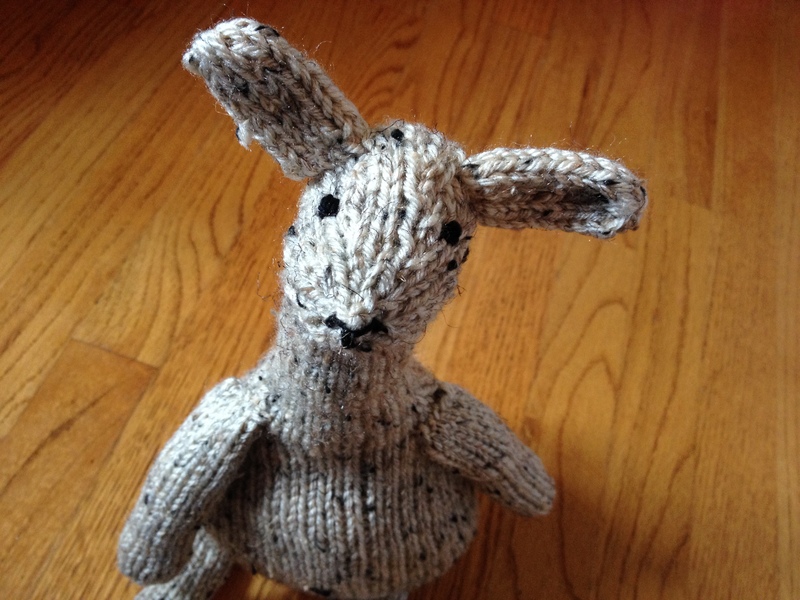 I unofficially started it, but I really like the idea of making a special stuffed animal just for new little ones. A few months ago I was brainstorming what to make for little guy and I decided what could be more perfect than an Alpaca! 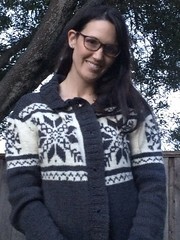 Fortunately, I found an adorable pattern by Rebecca Danger and it came out beautifully. I tied some jingle bells together and stuffed them inside it so that it will sound a little bit like a rattle. He doesn’t look much like an alpaca, but I think he’ll make a great companion for baby boy. So I really need to get better about updating this more often. Despite being super busy in Graduate School, I have had some limited time to sew some fun stuff. 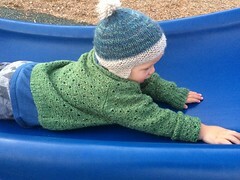 Also, with baby boy on the way, I’m getting inspired to start knitting again. 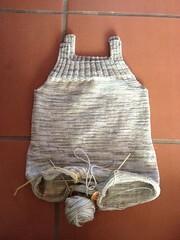 I’ve taken a little bit of a knitting break because I’ve been so busy and tired (growing a person is EXHAUSTING!!). 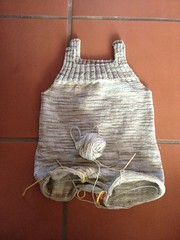 In my queue I have a pair of Overalls for baby boy. 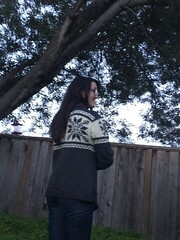 The pattern is called Pepita and I just added it to my projects on Ravelry. 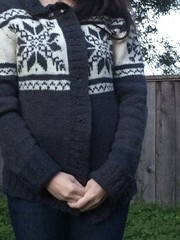 I’m also getting a little bit more excited about expecting baby boy and I joined the “Due in September 2015” group on Ravelry. 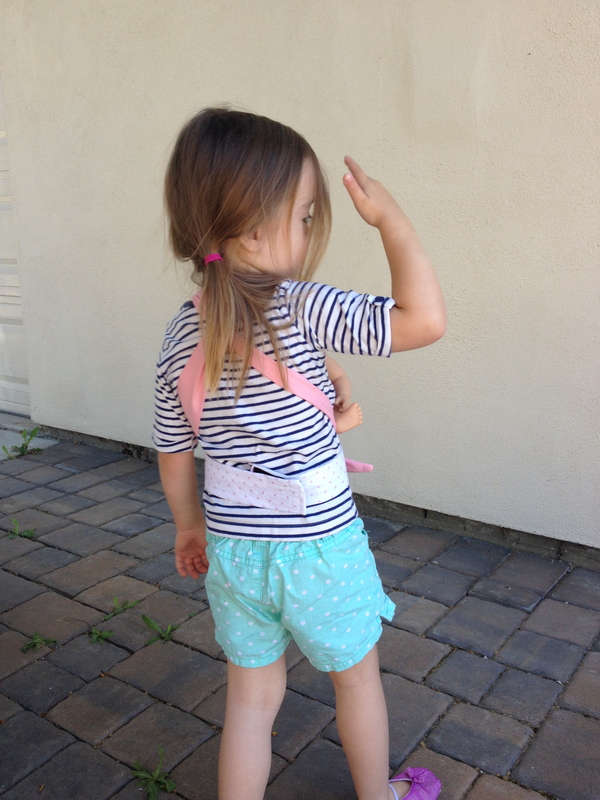 I found this baby carrier a few months ago on Ginger Snap Crafts and it is originally from The Crazy Tailor. I finally had the time to make one. I’m pretty sure that baby boy is going to live in the TULA carrier that I recently got at Granola Babies in Southern California, so I’m sure Lex will want join in the baby-wearing fun by carrying around some of her own little “babies”. 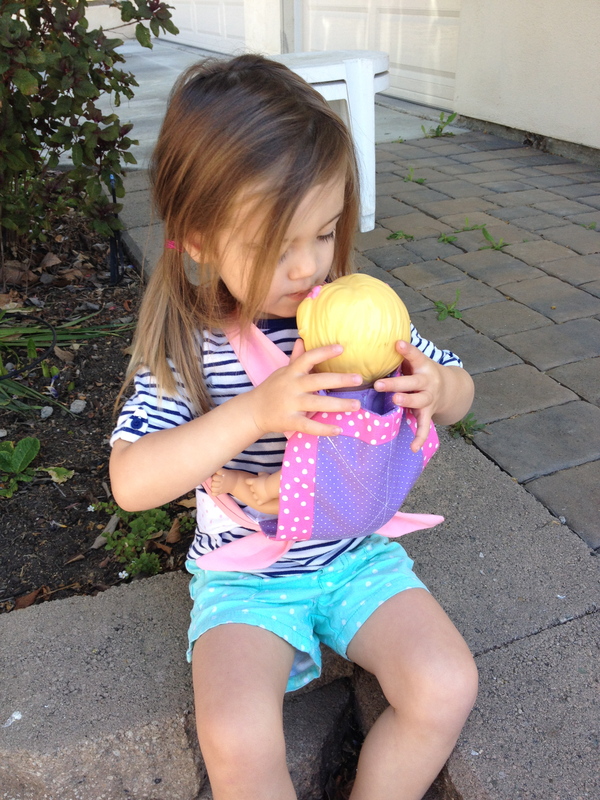 She’s truly at that age where imaginative play is really emerging and she loves to take care of things and be a helper.